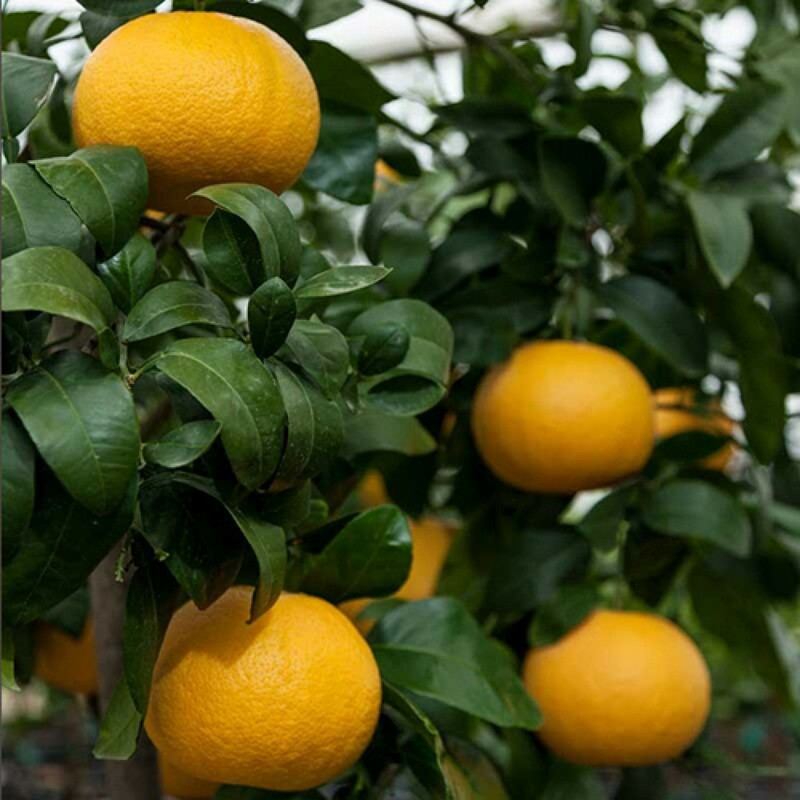 Our Citrus Trees are grown and handled by world-renowned growers. 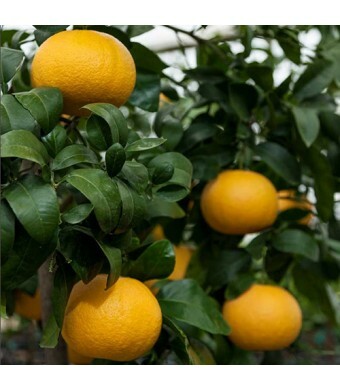 It is our mission to provide the best and healthiest trees in the country. We pride ourselves on our customer relations. We aim to please you, our valued customer. Rest assured when ordering through lemoncitrustree.com. Prefer to place your order over the phone? Call us at 866-216-TREE (8733) .